Access, Claims and After Care Support. It's what we do. UPIC contact centers immediately expose the hidden barriers to care while delivering an exceptional patient experience. We not only manage the process but identify barriers to timely payments with recommendations to permanently resolve. UPIC Health offers innovative telebehavioral and video health applications, combining clinical and interfaith approaches to support patients most in need. "Thank you UPIC! It's an incredible time saver for our staff to have insurance verified prior to the patient appointment and for your prompt and professional service to our staff and patients!" "The person I spoke with on the phone was extremely helpful, kind and understanding, and was able to get me in the next morning"
"The entire staff was extremely friendly and caring. They took their time"
Our process for aligning patient communications with care delivery in a virtual setting is catching on! We started in November 2014, and have grown six times over - all on referral - in less than 3 years. 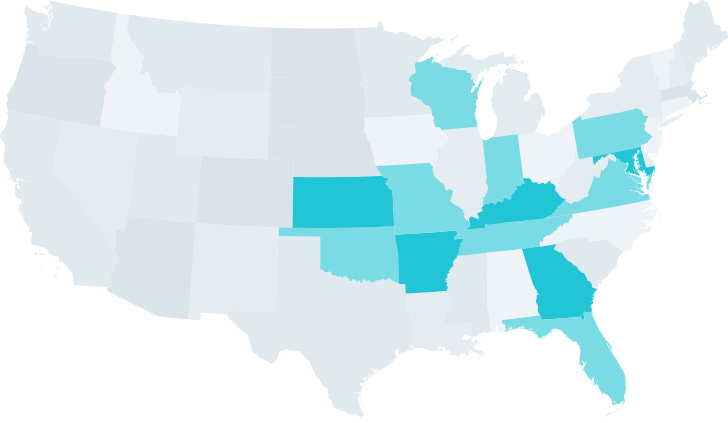 And we're still growing, serving patients and providers in 15 States! Teen deaths on the rise. A wake-up call about causes.